He recalled the first time he had with Mr. Trump, in May 2002, that a restaurant where Mr. Trump insisted on ordering for him. When dinner ended, a fan who had waited outside for an hour asked Mr. Trump to take a photograph with her. Her camera repeatedly jammed. "He tried to destroy my father," Mr. Kushner said, according to Mr. Christie, a United States attorney who prosecuted Mr. Kushner's father, Charles, on tax evasion and other charges. Mr. Trump did not side with his son-in-law. On election night, Mr. Kushner asked Mr. Christie's son to take a picture of him and the governor, at the moment he said he could never have imagined years earlier, according to the book. 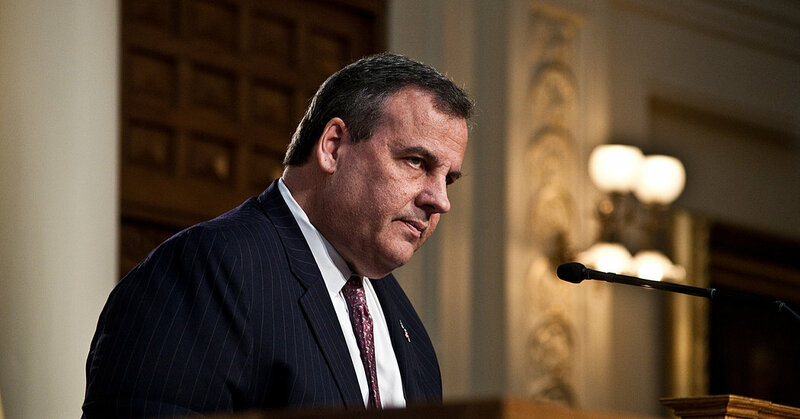 Mr. Christie was dismissed from the transition three days later.